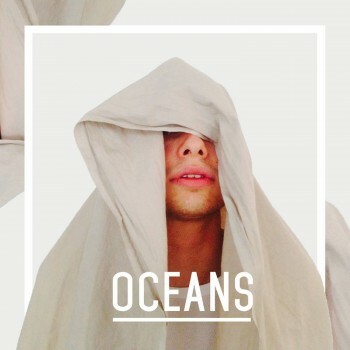 This playful attitude towards music presents itself with the incessant throb of Honest, the first taste from Oceans debut self titled EP, released worldwide via Soliti on the 31st October 2014. A propulsive drum beat, looped sigh’s and choral voices introduce you to the plea “Always, I would do anything for you, if you ever give it to me”. At barely 2 minutes long Honest displays Oceans unique, emotion heavy take on electronica with an R&B feel. Honest joins two other Oceans originals and a cover of Metronomy‘ s I’m Aquarius for the Oceans EP.